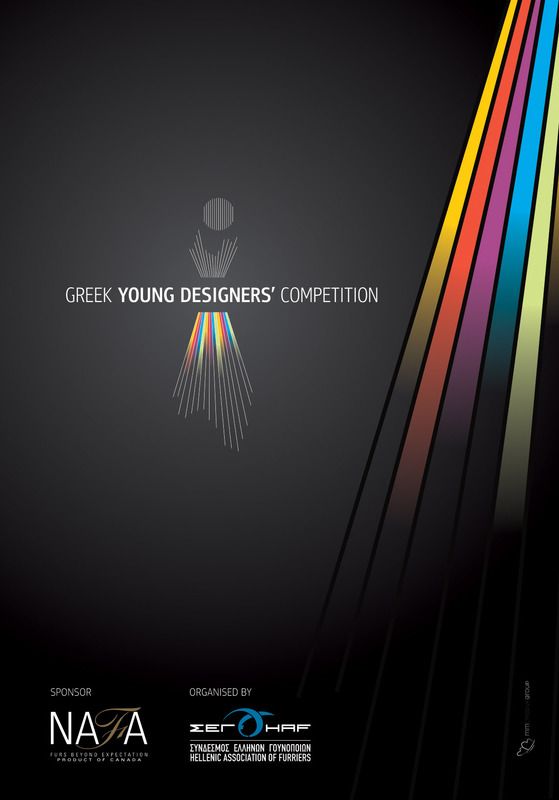 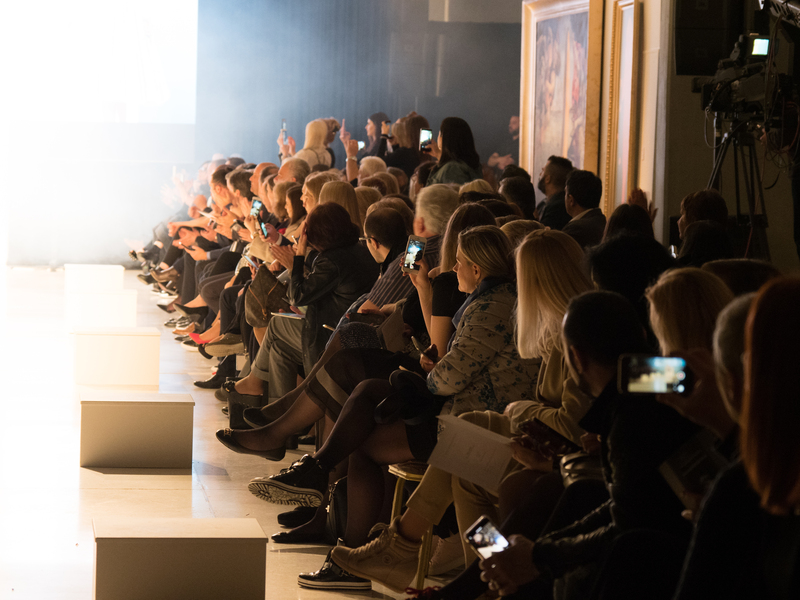 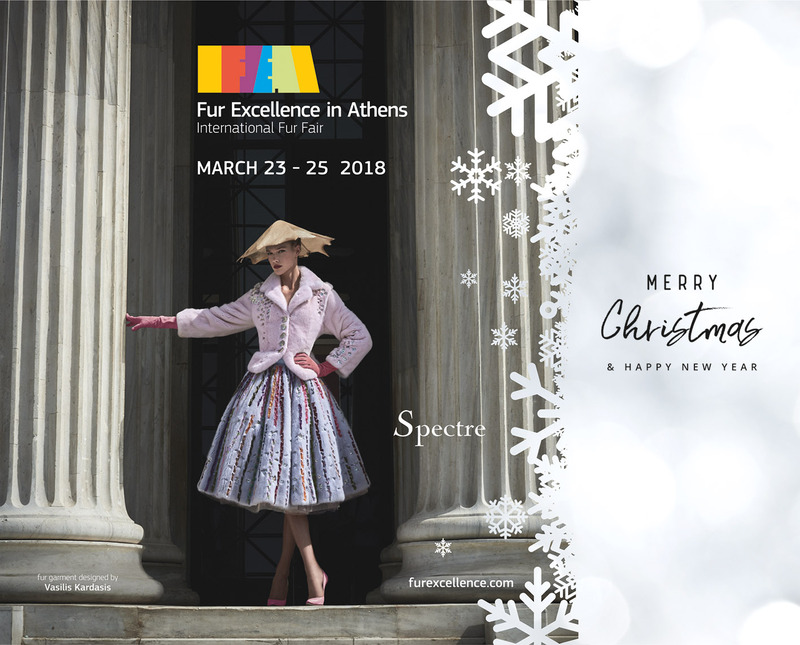 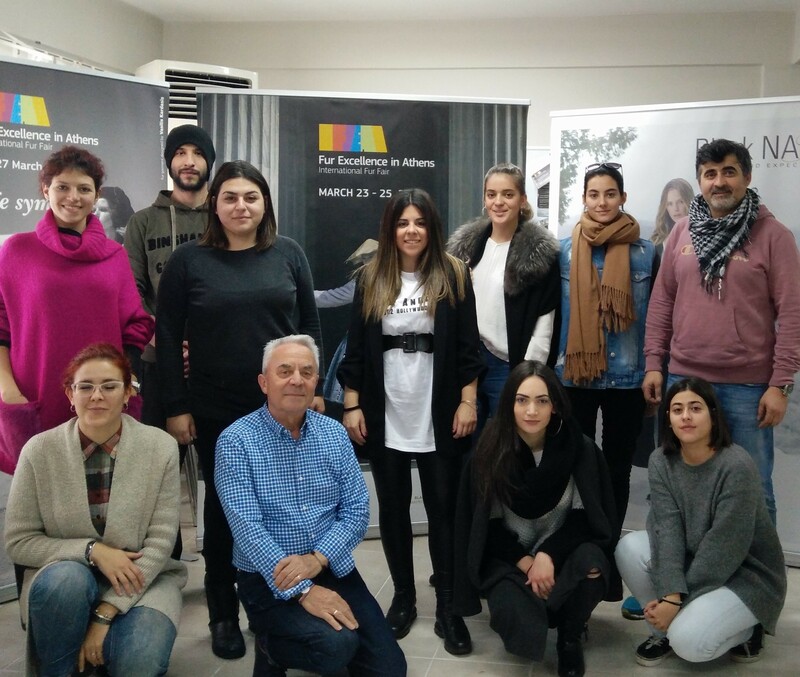 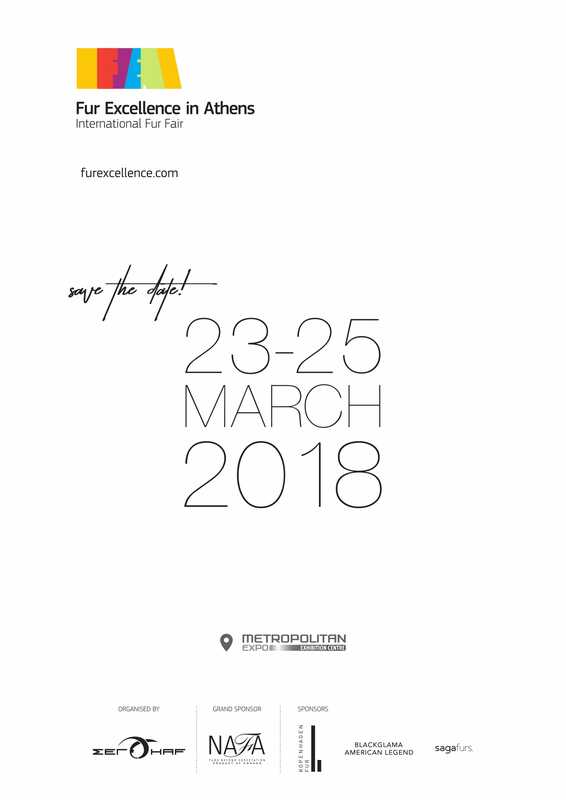 2018 brings Fur Excellence in Athens 2018 closer! 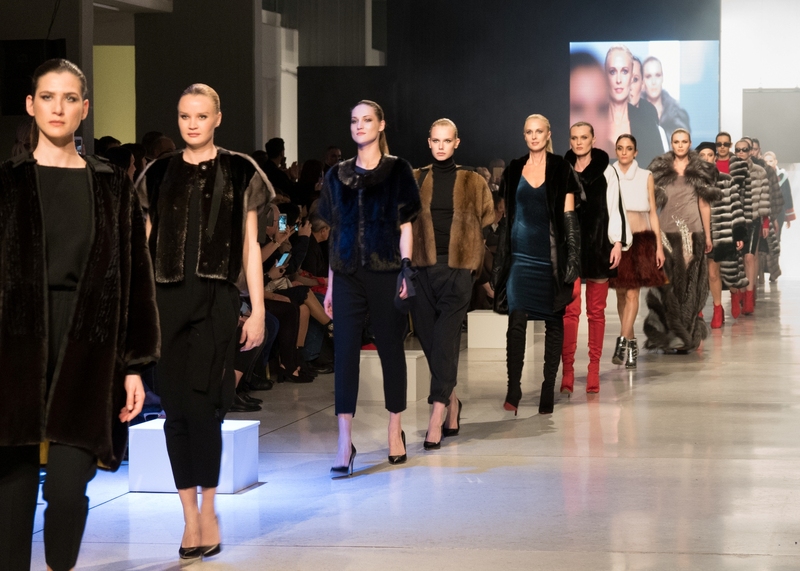 Looking forward seeing you there, we wish you the best for this holiday season and the year that follows. 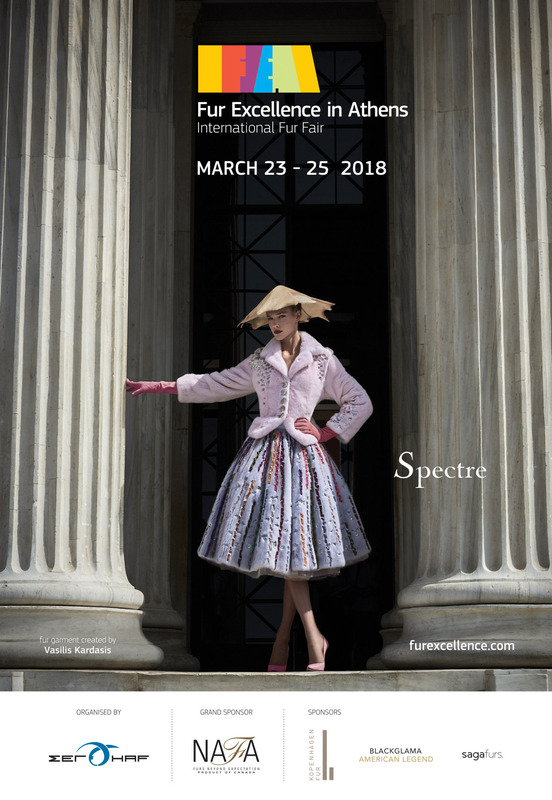 Honoring Dior, the garment at FEA 2018 ad campaign. 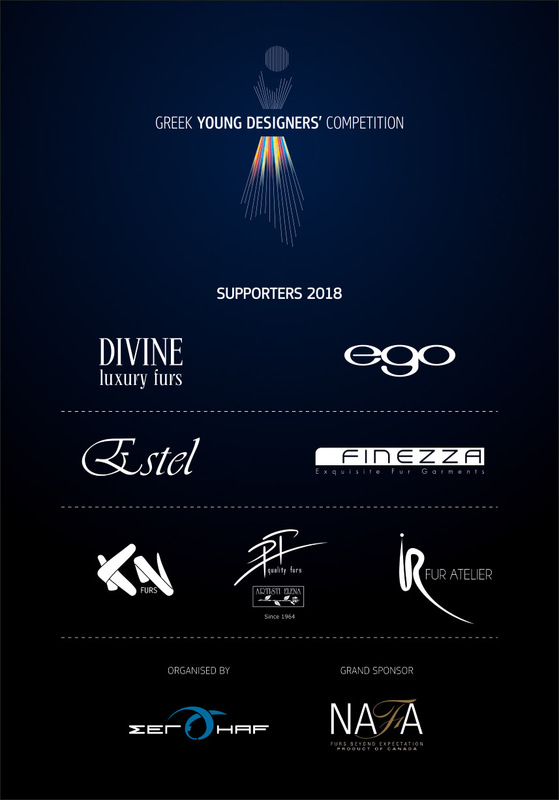 Posted on September 29, 2017 Comments Off on Honoring Dior, the garment at FEA 2018 ad campaign. 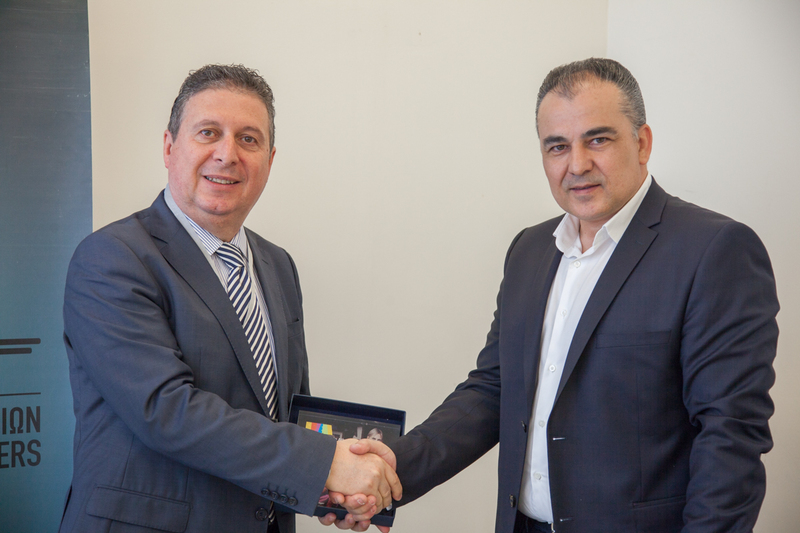 Mr Malegkanos Athanasios the new president of HAF, organizer of FEA. 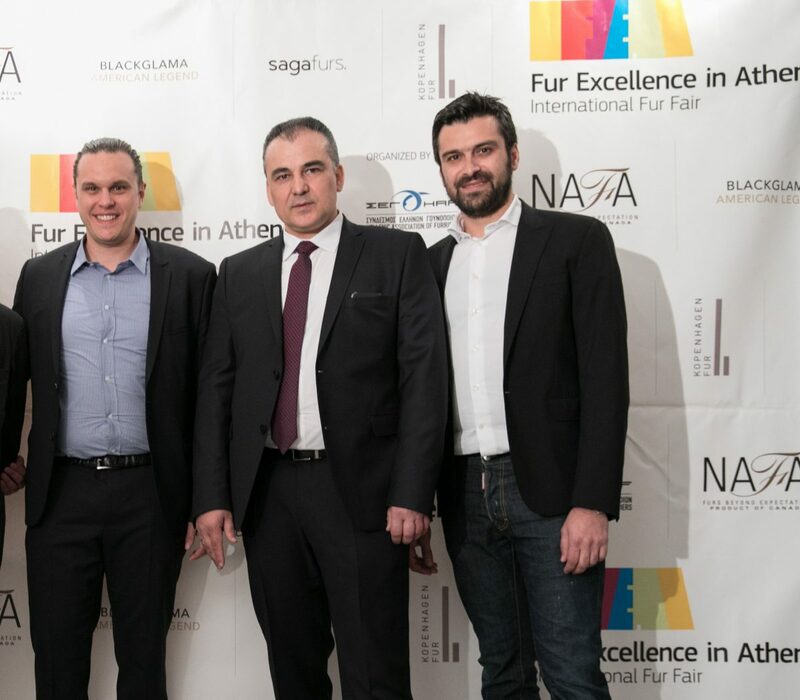 Posted on June 16, 2017 Comments Off on Mr Malegkanos Athanasios the new president of HAF, organizer of FEA.